Another way to browse the internet, the World Wide Web brings the Internet's old and new resources together. How to make the most of your computer's memory. 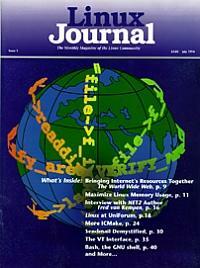 The author of “net2” talks about his life with Linux.